ONLY 39,480 Miles! L trim. CD Player, Bluetooth, iPod/MP3 Input. READ MORE! iPod/MP3 Input, Bluetooth, CD Player. MP3 Player, Remote Trunk Release, Child Safety Locks, Steering Wheel Controls, Electronic Stability Control. "The interior of the 2014 Camry feels roomy and its thin front pillars provide good outward visibility. The spacious rear seat is complemented by a nicely reclined seatback angle that helps the Camry match the Honda Accord for the most comfortable backseat in the class." -Edmunds.com. Pricing analysis performed on 9/21/2018. Please confirm the accuracy of the included equipment by calling us prior to purchase. 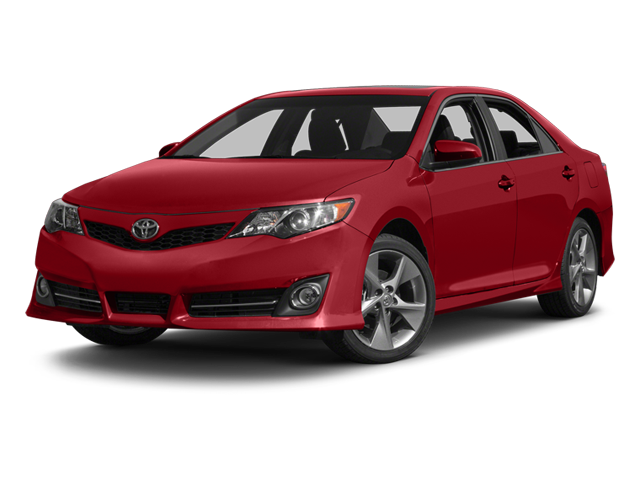 Hello, I would like more information about the 2014 Toyota Camry, stock# B4928A2. Hello, I would like to see more pictures of the 2014 Toyota Camry, stock# B4928A2.